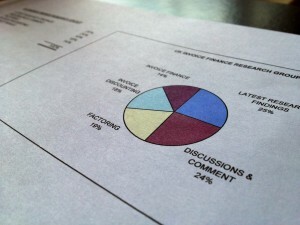 We have conducted a survey of 54 existing users of invoice discounting. 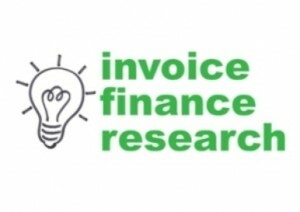 The users were asked about the time during which they had been using invoice finance and they were asked to provide a rating for their overall satisfaction with their current invoice discounting company. We also questioned them about what would be required to encourage them to leave their existing provider. An analysis of the findings will follow shortly.